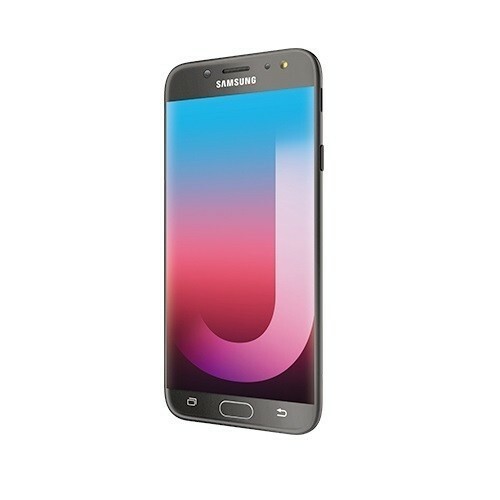 Samsung Galaxy J7 Pro - Black is a Dual SIM smartphone with a 5.5-inch display with a resolution of 1080 x 1920 pixels. 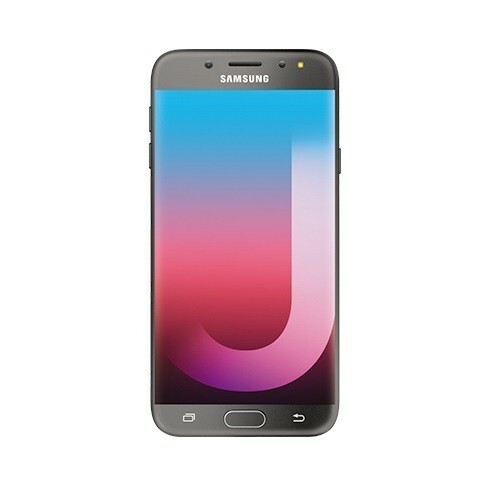 It operates on Android Nougat and is powered by a 3600mAh non-removable Li-Ion battery. 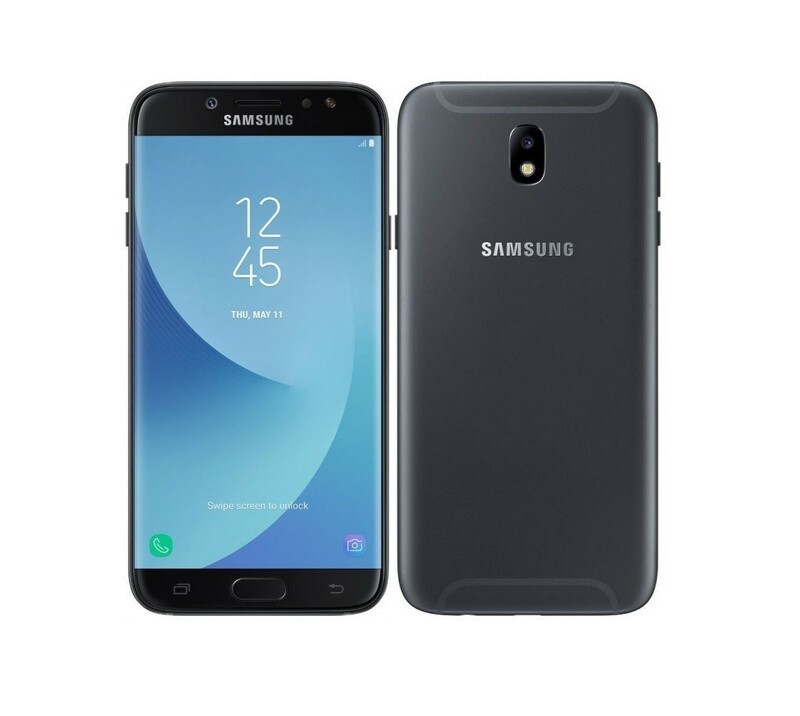 Under the hood, the Samsung Galaxy J7 Pro runs on Exynos 7870 Octa, with Octa-core proessor at 1.6 GHz of speed, with 3GB of RAM. 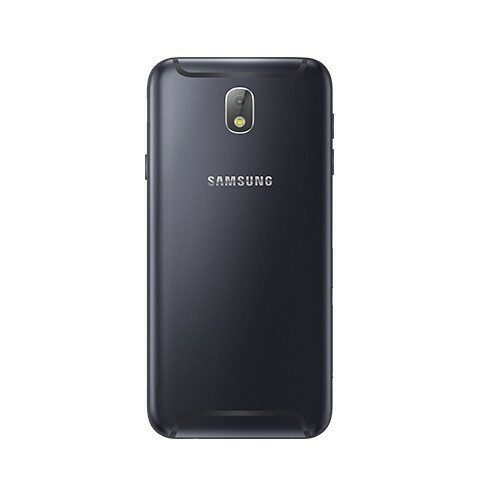 As for the storage, it comes with 32GB of ROM which can be expandable up to 256GB via a dedicated MicroSD card slot. 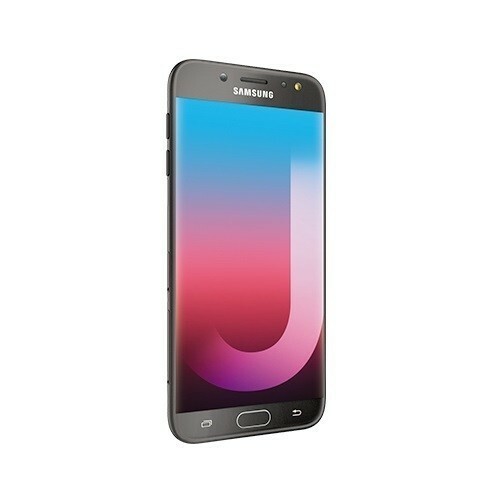 Samsung Galaxy J7 Pro packs a 13-megapixel rear camera and a 13-megapixel front/selfie camera. Other features include proximity sensors, accelerometer, GPS with A-GPS, Bluetooth 4.1, and a fingerprint scanner.